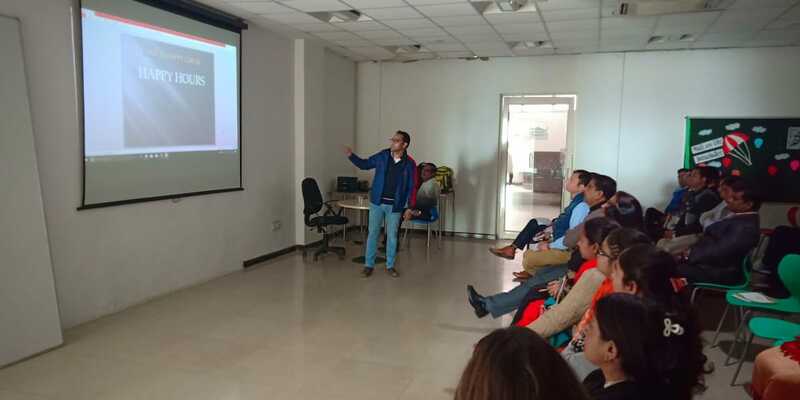 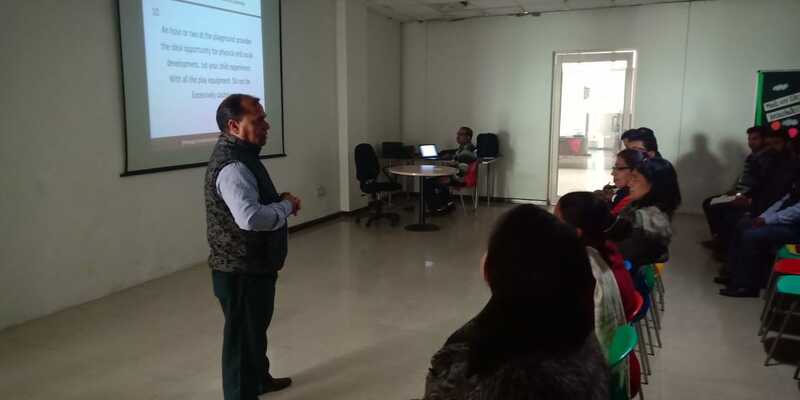 Sehwag International School held a two days Capacity Building Workshop/Programme with an objective to provide a platform to question, learn and share knowledge and experiences that would be beneficial, not only for the faculty but also for the students. 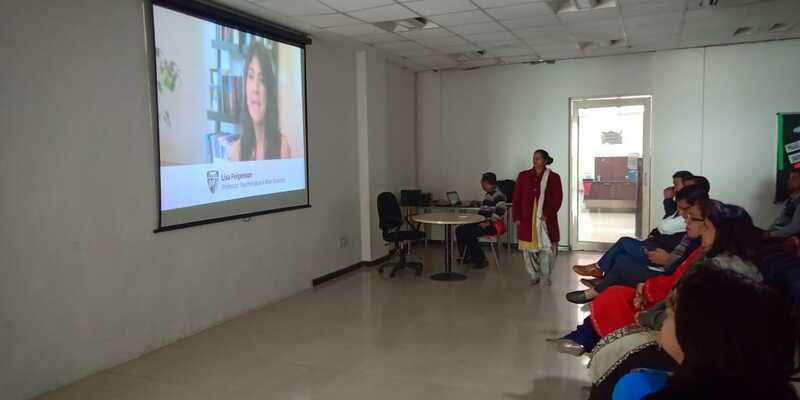 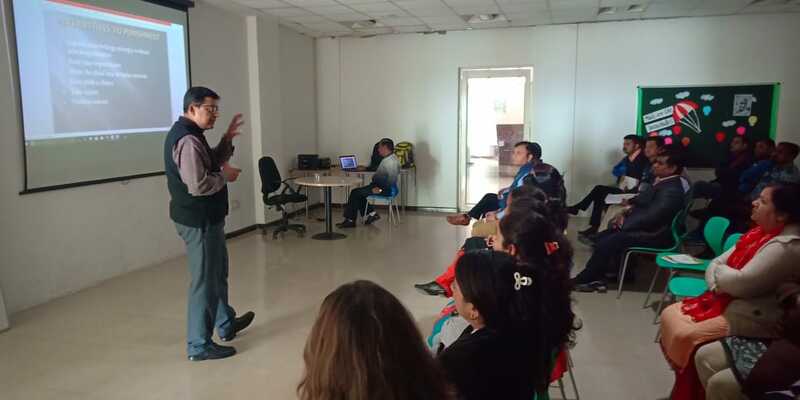 The workshop was conducted by the in-house faculty from different departments. 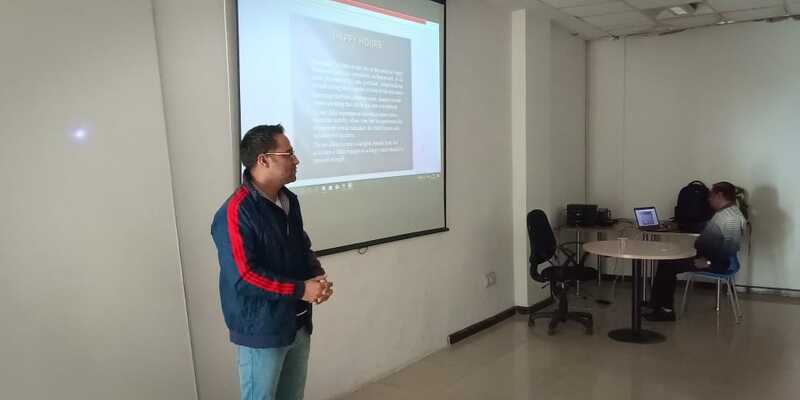 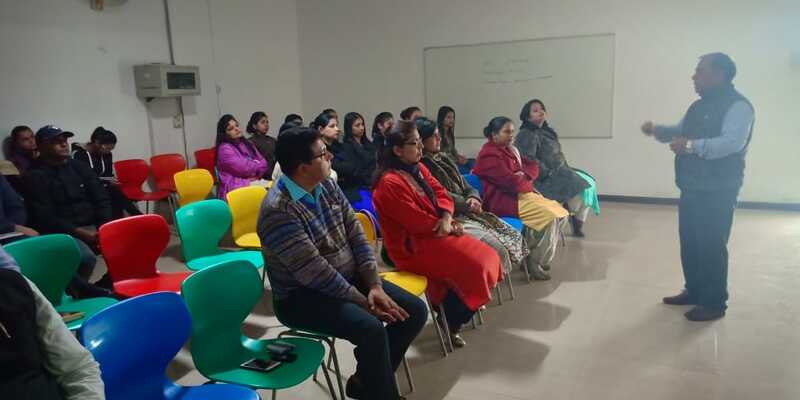 Teachers not only shared their knowledge but were also able to clarify their doubts regarding the different problems/ issues faced by them during the teaching –learning process. 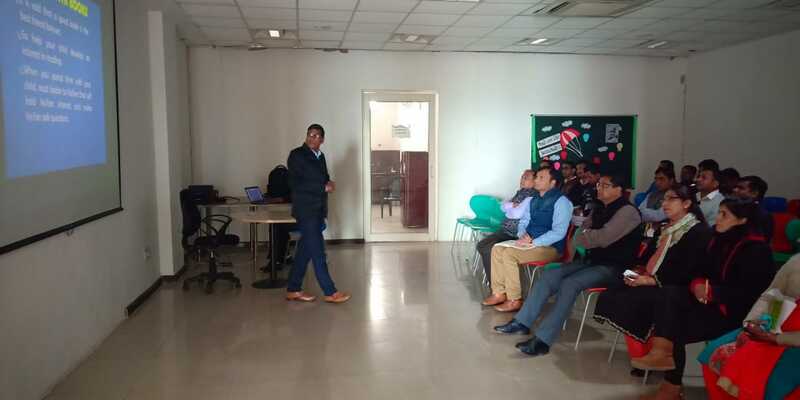 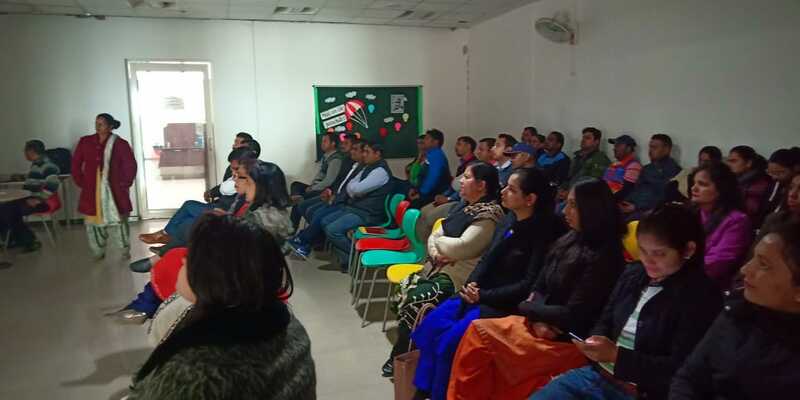 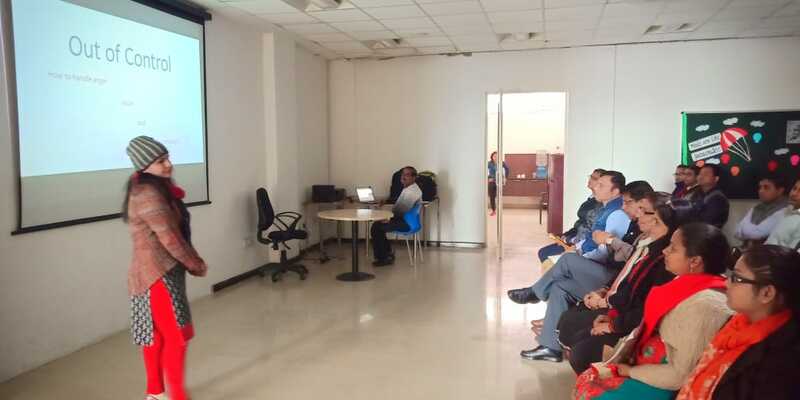 The workshop had presentations on various topics such as ‘Self Esteem’, ‘Raising a Happy Child’, ‘Educate your Child Anytime, ‘Controlling you Anger’ and ‘All Round Development of a Child’. 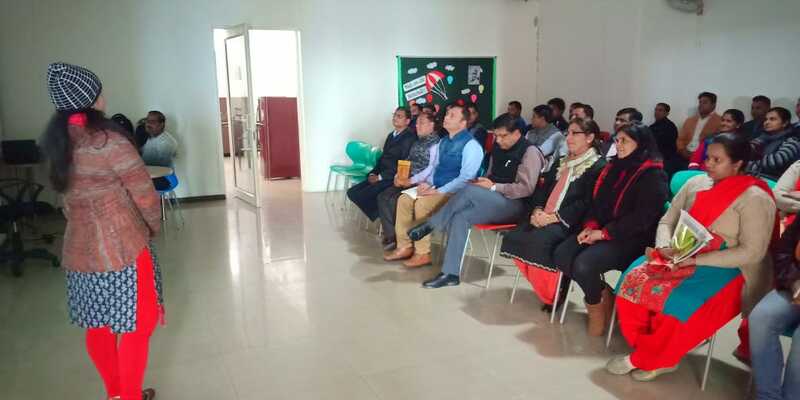 Principal Mr Dhirendra Singh thanked and appreciated the faculty and shared his belief that individual development leads to national development if the teachers are ready to ignite and channelise the hidden potential in the students/ youth of the country.